Smart vacuums like iRobot's Roomba devices are a realization of our Jetsons-style aspirations for the future: they're mechanical servants that can clean our homes with little to no input from us. They can get up there, though, with super luxe models going for $1,000 or more — but Best Buy is running a sale where you can grab one for as low as $150. 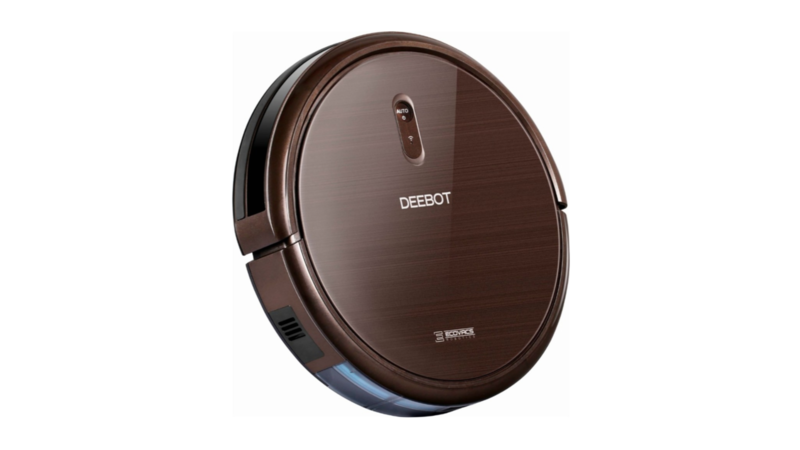 The sale covers a range robo-vacs, from the Ecovacs Deebot N79SE — which is 80 bucks off its normal $229.99 price, for a final price of just $149.99 — to Samsung's crazy POWERbot vacuums. The POWERbot Turbo is normally a retina-searing $1,199.99, but it's $500 off for this sale, selling for a still-kind-of-crazy $699.99. There are plenty of options in between from companies like Shark and Neato. There are several Roombas, too, and even a couple robot mops (turns out those are a thing). Check out Best Buy's sale page below for the full list.